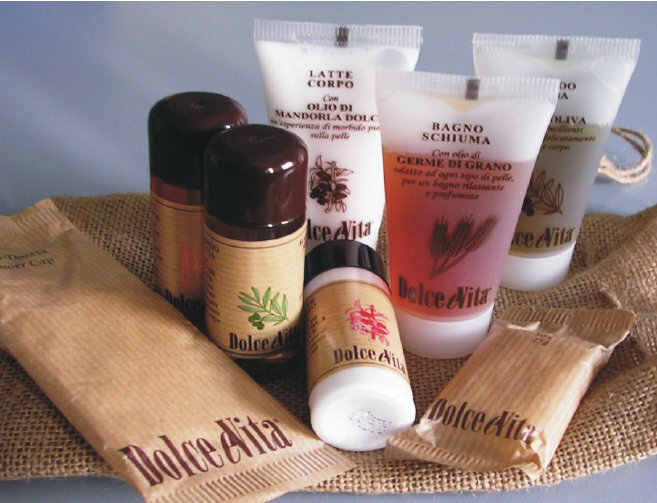 Welcome kits made of italian high quality cosmetics. 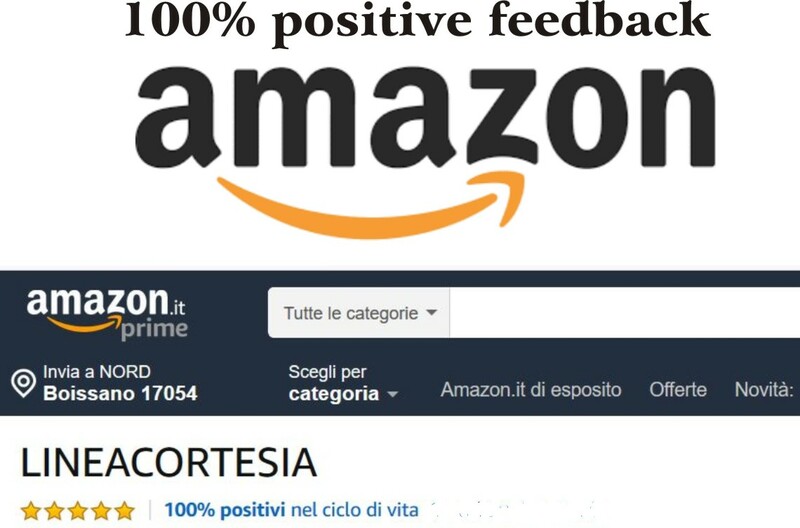 Italian style will enriches hotel room and takes care of quality and style. Aromatic fragrance of guranà for Hair and Body gel with olive oil, Bath Foam with wheat germ oil, Body Lotion rich of almond oil and Intimate Care detergent with Chamomille extract. A luxury bit to offer your guests. Cheap and elegant welcome kit . Box 40 Kits. Kit n. 4.Cheap and Elegant Welcome Kit. Box 40 kits. Cheap and elegant welcome kit. Box 40 Kits. Kit n. 12. Dental Kit. Box 40 kits. Cheap and elegant hotel toiletries kit . Box 60 Kits. Kit n.6.Cheap and Elegant Welcome Kit. Box 50 kits. Cheap and elegant welcome kit . Box 50 Kits. Kit n. 11.Luxury welcome Dental kit. Box 30 kits. Luxury welcome kit . Box 30 Kit. Luxury Amenities kit for resort. Box 35 kits. Luxury welcoamenities kit for resort . Box 35 Kit. Kit n. 14. Cheap and Elegant Welcome Kit. Box 35 kits. Cheap and elegant welcome kit . Box 35 Kits.